Square Enix aiming for 1080p at 60 frames per second in December. 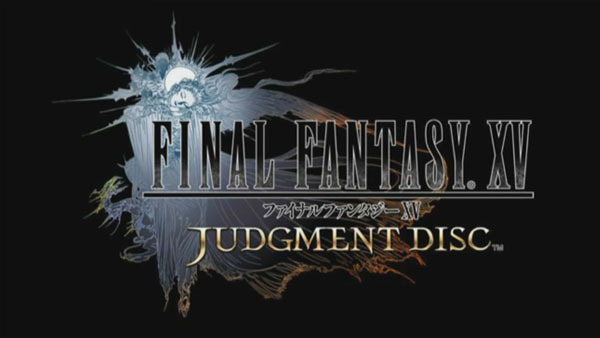 Square Enix will launch a new, Japan-only Final Fantasy XV demo in the form of Final Fantasy XV: Judgment Disc tomorrow, November 11, via the PlayStation Store and Xbox Games Store the company announced. The special demo will let users play from the opening of the game until the middle of Episode 1. The total play time is about an hour to an hour-and-a-half. After clearing the demo, you’ll get to see bonus footage previewing the main story (not available to the general public). Save data from the demo cannot be carried over to the full game. The demo will also be playable in some stores for users who don’t yet own a game console. Square Enix also shared new details about the game’s planned PlayStation 4 Pro support. An update adding 4K and HDR support will be released alongside the game on November 29, but they want to release an update that has been optimized a bit more at a later date. They want to release another PlayStation 4 Pro update in December as well, which aims to implement support for 1080p at 60 frames per second on HDTVs. They’re currently at the tuning stage, but have it running roughly between 40 and 50 frames per second. Final Fantasy XV is due out worldwide on November 29.